As with any type of insurance, such as auto and home insurance, travel insurance is commonly surrounded by misinformed perceptions and wrong information. We should know, we deal with it every single day! In this article we will try to shed some light and perhaps debunk some of those common myths. What some people do not realize is that travel plans are almost always meant to cover emergencies. An emergency is an unforeseen, sudden and unexpected event, such as illness or injury that requires immediate attention to prevent a danger to life. So if a person goes for a regular check and makes a claim, travel plans would not cover it, unless it is specified in the policy wording that the plan includes a check up. Most travel plans do not offer such coverage and the ones that do, mostly require the plan to be in place for at least 6-9 months before can use that benefit. Another issue can be having a pre-existing condition. 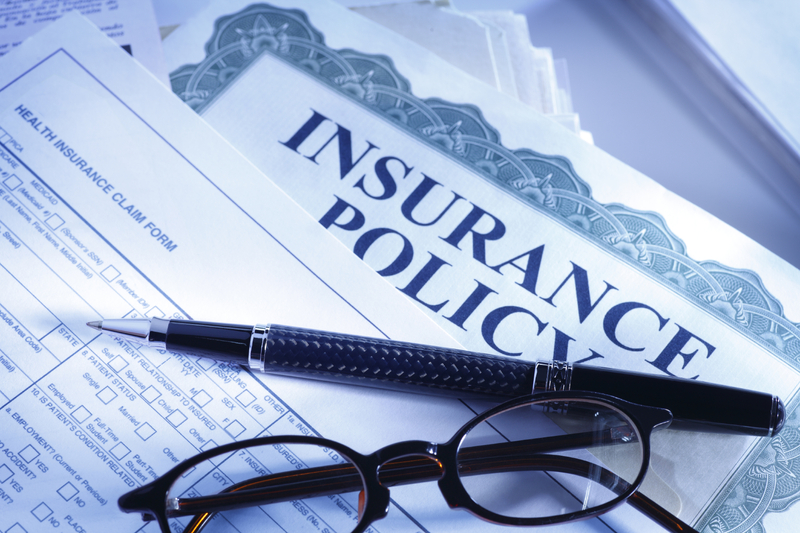 All insurance plans have policy exclusions and limitations and it is extremely important to familiarize yourself with those and ask questions. Your broker should be able to help with that. Some plans cover pre-existing conditions, while some do not. If a visitor has a high blood pressure and buys a policy without coverage for pre-existing conditions, for example, he would not be covered for any emergencies that are related to his existent medical condition. Insurance companies rely heavily on reputation and in order to have a good standing and positive feedback, they have to honour what is stated in their official document, which is the policy wording. Therefore it is crucial to understand every aspect of the insurance plan you plan to buy. Travel plans do pay out claims and we have proof in our satisfied clients. Most credit cards offer very limited coverage, have harsher policies and come with higher deductibles. The travel insurance plans on your credit card might not be sufficient for certain kinds of emergencies and in many cases coverage is available only for a short trip duration, which could lead to potential financial burden if the person is not covered for parts of their trip. Trip cancellation and interruption is also usually excluded in credit card insurance and might leave you with a large bill if your trip gets cancelled for some reason. A broker can help you find the very best option available for you and your specific situation, as we have access to multiple plans from many different companies across Canada. As the old saying goes, cheaper is not always better. Make sure you know exactly what you are buying and what you are covered for. Some low-cost plans might not have adequate coverage and could leave you at risk. You might be happy at the moment to get a great deal on an insurance plan but disappointed later on to find out that it had a $10,000 deductible on it, which you will have to pay out of pocket if there is any emergency. It’s always best to consult a knowledgeable insurance agent, who can offer flexible options to suit your needs, help you make a smart and informed decision and at the same time save you money, now and in a future. Take a look at our insurance calculator where you can compare quotes and benefits of all Canadian companies side by side.